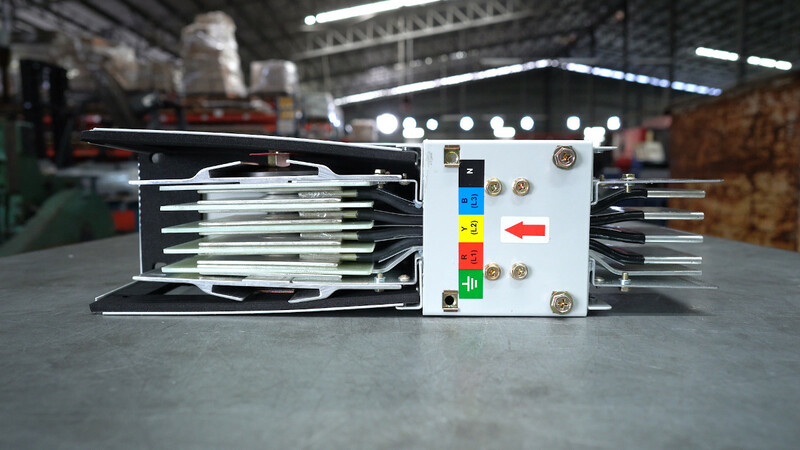 DAVIS introduced its new version of Maintenance Free Epoxy Insulated Power Busway System to meet the latest power distribution requirements. 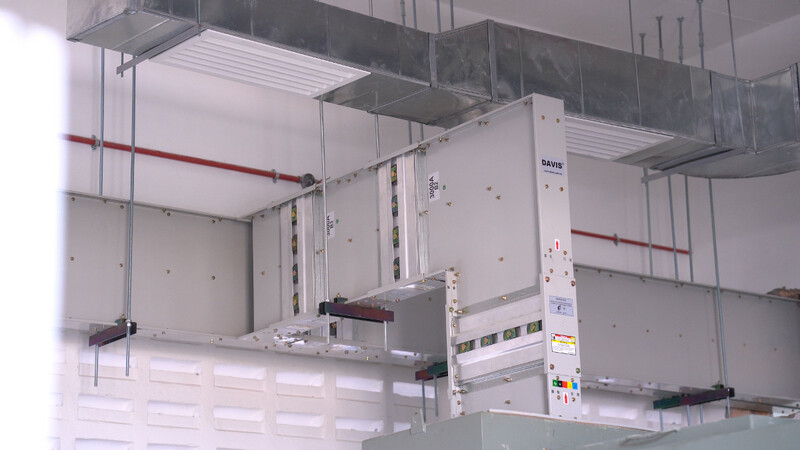 Davis Power Busways can be easily installed in most site conditions to distribute electrical power efficiently. 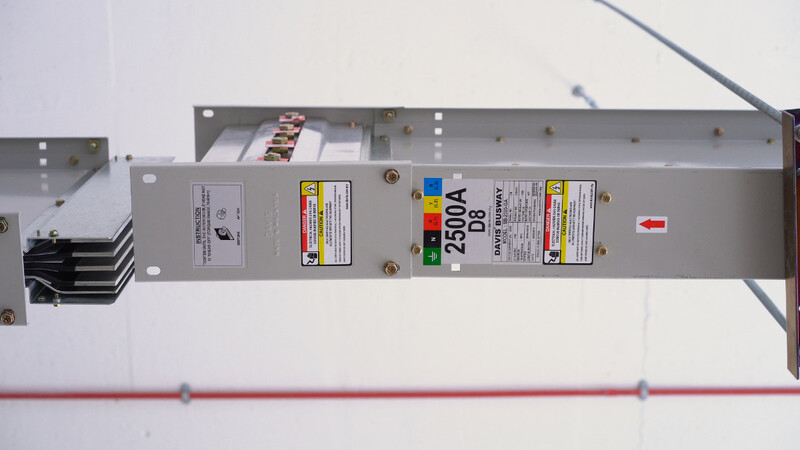 DAVIS Power Busways are available from 100A to 6300A rated sandwiched type at 690VAC in a polyphase system. 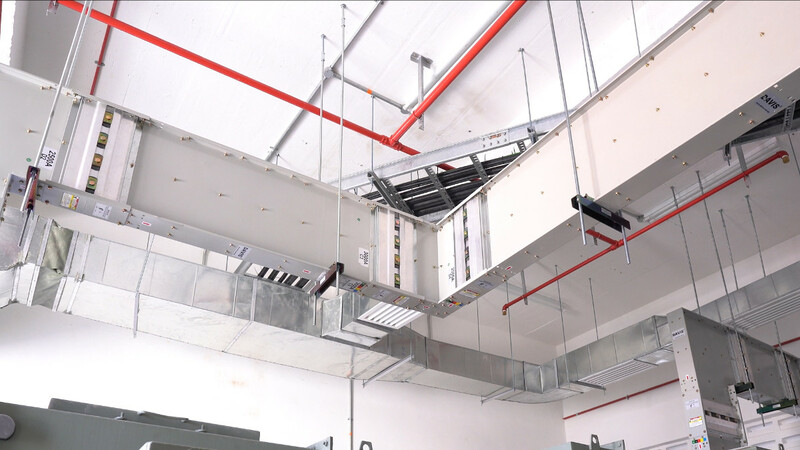 DAVIS Compact Busway system is a low ampere air insulated with epoxy insulation busway designed to distribute electrical energy. This is a very economical busway design for efficient energy distribution in a wide area especially in textile mills, small medium industries, assembly lines, shopping malls and commercial buildings.